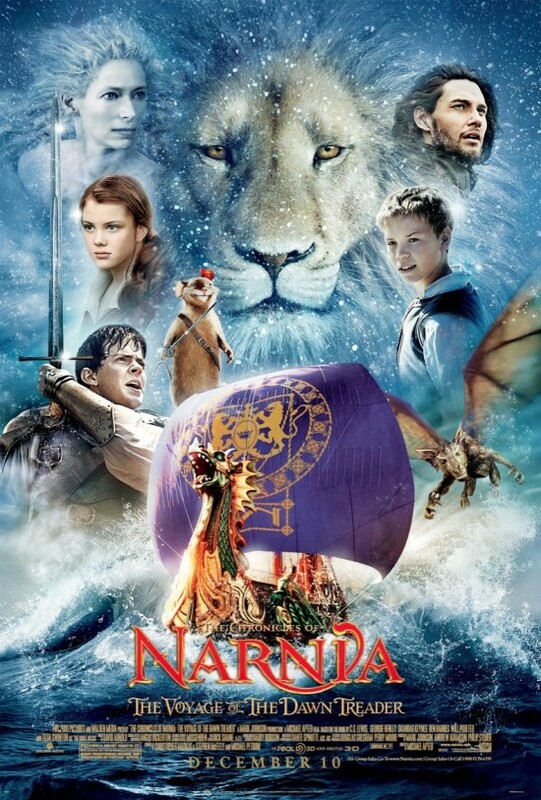 Was Disney wise to pass on the 3rd Narnia film? The answer is probably yes! If a kids film bores an adult, then kids must be twitching in their seats. The story is altered greatly from the books, and they do realise when it gets boring as it switches to an action scene very abruptly. As a whole though the film just trudges, nothing really memorable, the kid actors are just as annoying. We also passed on 3D, saving £5, as this is another conversion job, and refuse to play for another dodgy conversion. Overall very underwhelming. Neither of us can usually stand Will Ferrell, but as you can't actually see him being annoying on screen, we decided to give this a chance. We're glad we did, as this is actually a very good film of good vs. evil, love and deception. All the voices fit the characters perfectly and the animation is getting close to Pixar levels. 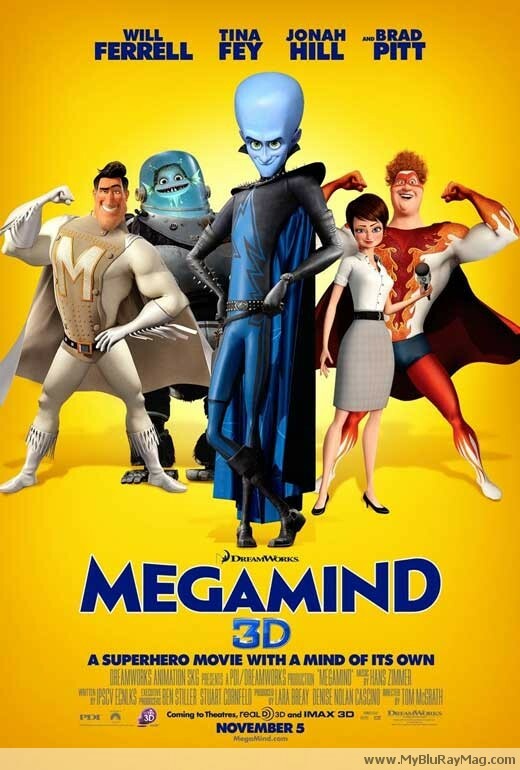 The 3D is also very good, with many scenes obviously using the medium well with things finally popping out of the screen rather than just the usual depth. The story is also good and very touching, with lots of chuckles along the way. The lady in charge of the theatre in Paris has now moved to Coney Island, New York and has continued to be haunted by the Phantom for the past 10 years. The existing leading lady is about to be discovered when Christine is invited by the Phantom to come over from Paris and lead his New York show instead. Sexual tension, drunken husbands, jealousy and a child's parentage come under fire for the whole musical. The music itself, while good, doesn't quite reach the dramatic heights or forcefulness of the original, however there are some good numbers such as "Beauty Underneath" and of course "Love Never Dies". The singing however is something else, with Christine and Phantom both delivering some walloping voices! The scenery is sometimes basic, sometimes very ellaborate, with clever use of projection between scene changes. Overall very good, but doesn't quite match the original. P.S. Note to the Adelphi Theatre and others in London, its nearly the 2nd decade of the 21st century and you really need to increase the leg room on your seats!